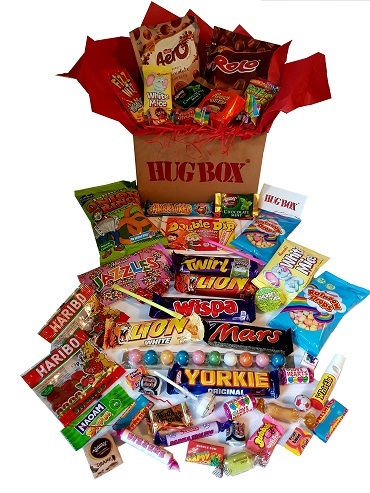 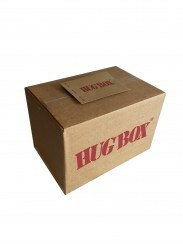 A personalised HUG BOX for your dog filled with popular toys, treats and biscuits! 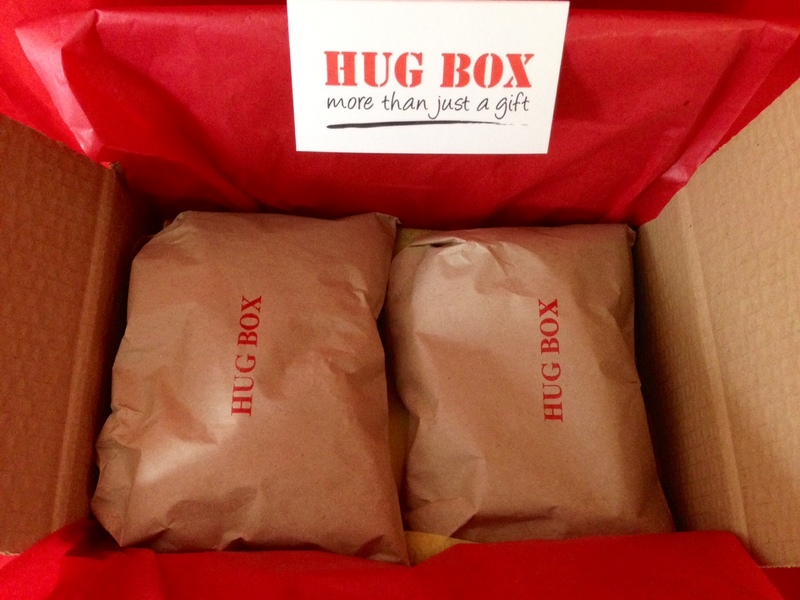 This 9x6x6 inch Hug Box has been specifically handmade for your best four legged friend and has layers of treats guaranteed to make any dog feel special. 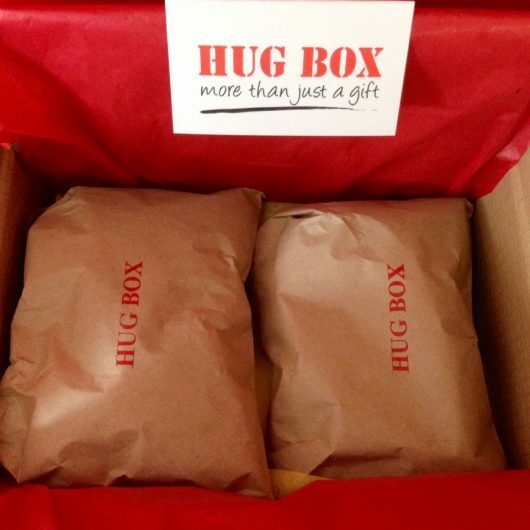 Its the perfect gift for your dogs Birthday or as a Get Well or to welcome a new dog into your home – whatever the occasion say it with a Hug Box!